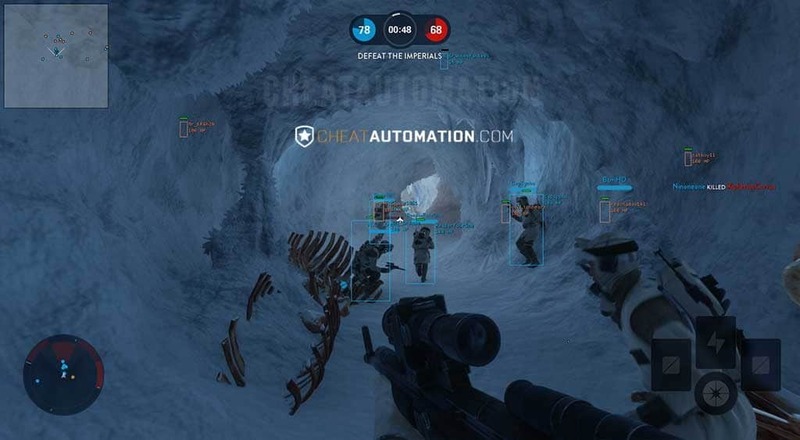 Destroy any who stand in your path with our Star Wars Battlefront Hack. 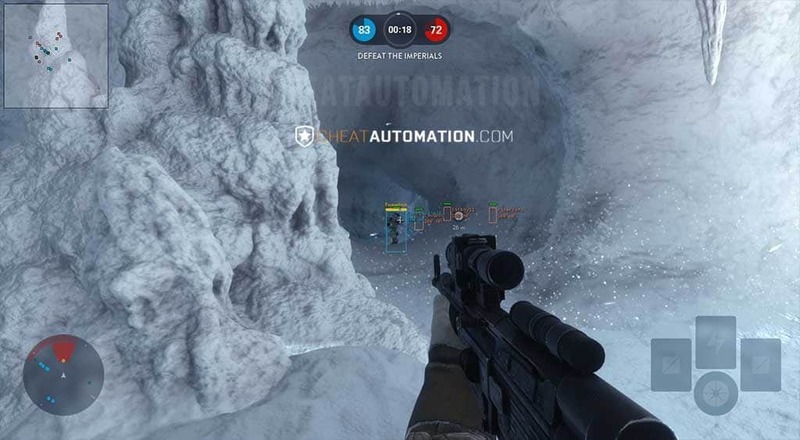 Embrace the dark side with CheatAutomation’s Star Wars Battlefront hack. With our software loaded, dominate the battlefield with abilities your opponents will never possess. 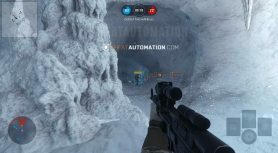 Our precision Bone Aimbot enables locking onto your opponents from anywhere on the map. 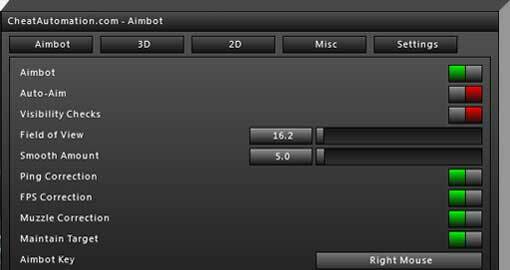 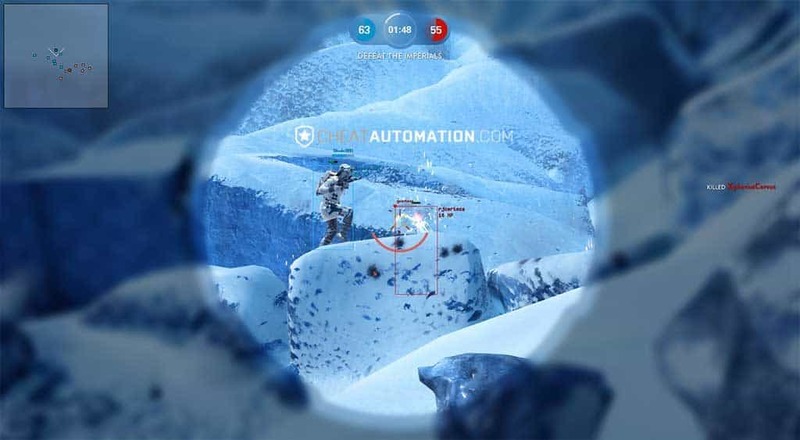 Take them out with our fully customizable aimbot with safety features including FOV, custom Aim Points and Smooth Aim. Enhance your knowledge of the battlefield to new levels with our bevy of ESP options including Nametags, Box ESP, Health and more. 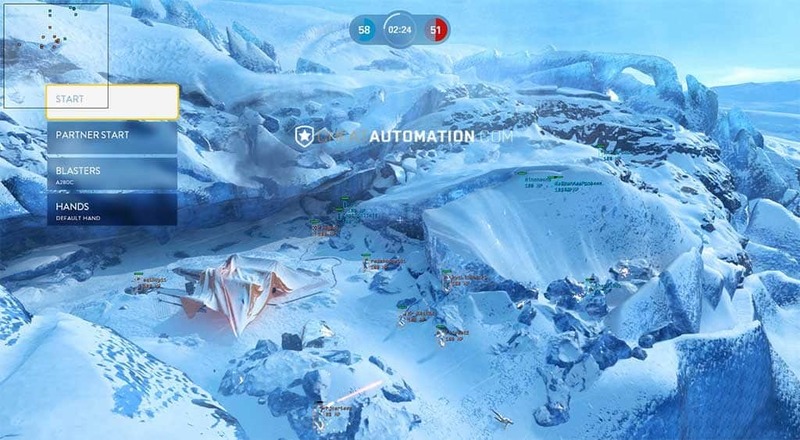 You’ll always have the upper-hand with the exact locations of your opponents at any given time, along with our 2D Radar that lets you see where allies and opponents are around you in 2D space. Rank up faster than ever before as you top the scoreboard in every match you join, earning more score than ever before and making credits and unlocks at a breakneck pace. 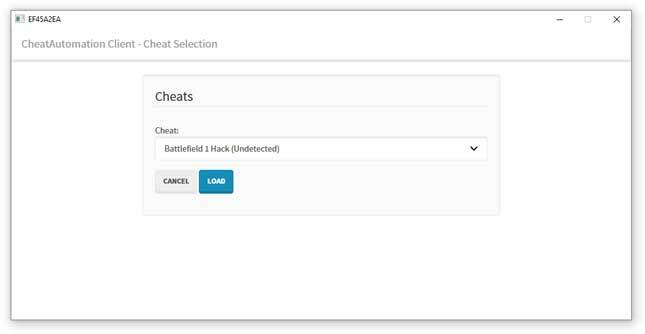 Best of all, our Battlefront cheat is undetected by the game client and is developed with your safety in mind, giving you the features you need to avoid fairfight monitoring. 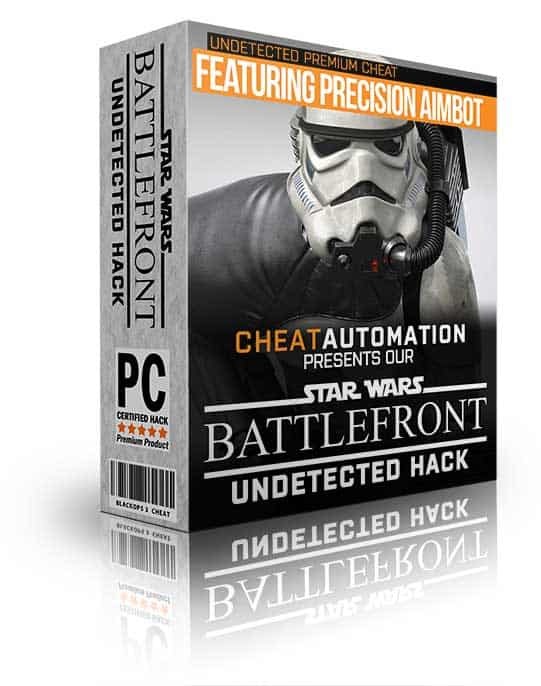 Download our fully featured Star Wars: Battlefront Hack Now!